A familiar problem for audio visual installers is the level of noise induced into the audio path created by earth or ground loops especially when using touchscreens but also projectors. 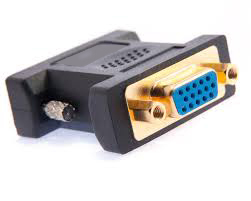 The cable screen/shield should be connected to the chassis earth only at one point (one end of the cable). This should be at the host connection for the best noise immunity. The most common error when installing AV cabling is running power cables (110v or 240v AC) in the same trunking or conduit as the audio visual cables (or running them alongside in ceiling voids) which is guaranteed to cause interference. The practice of running them together is often done to reduce the cost of cable installation but ignores the interference risks. 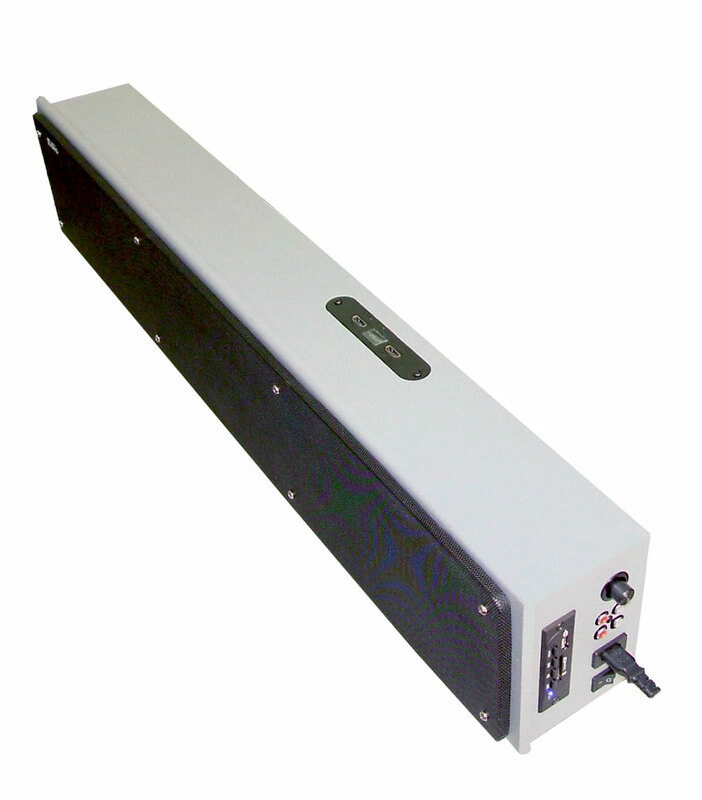 And if the AC cable is powering relays, motors, or fluorescent lighting with high voltage spikes then additional noise above the mains "hum" will be induced into the adjacent audio and video cables. 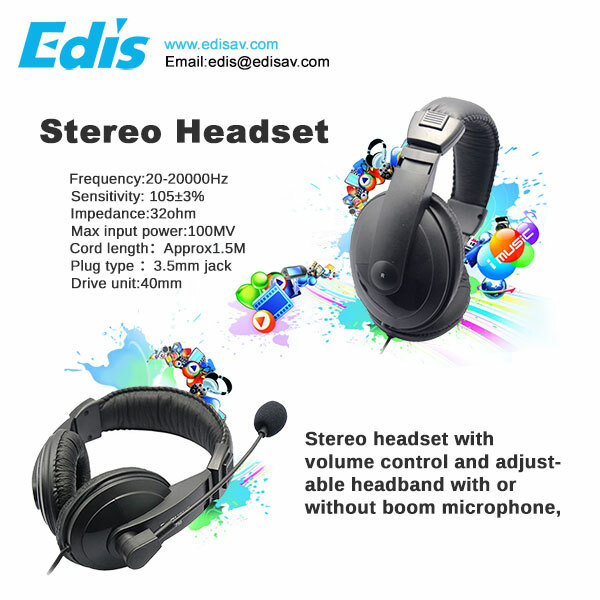 We don't have a stand but I'll be at the Hong Kong Electronics Exhibition between 13th - 16th October - it would really good to meet up if you are planning to be there too. Touchscreens are often supplied with internal speakers that are inadequate for classroom use - the speakers are usually too small, the amplifier power is only 7 or 10 watts and the small eliptical speakers don't face the front so much of the sound is lost in the touchscreen casing and since speakers are directional it's important that they point towards the audience. The enormous difference I notice in the UK compared with China is the scarcity of digital signage. 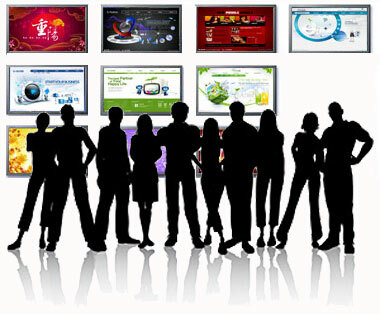 In China digital display marketing is not only huge in terms of the physical size of screens but also there are a huge number of digital displays everywhere - in hotels, offices, shops entertainment areas, bars – you name it - digital signage is booming. Why is this ? Well the cost of displays and signage players are sold at much lower cost in China due to competition so the displays, devices and software do not bear the high price tags that I've seen in the UK and Europe where fewer sources of supply, higher prices and monthly charges must be a factor in putting off end users who seem to stick with old style paper billboards. Also the biggest advertising agency for digital signage here, in Zhanjiang, is the local newspaper, they've retained and built their teams of copy writers and graphic artists, previously used for newspaper advertising, which is nosediving into oblivion, they create stunning displays with sound. Our local newspaper has 8,000 digital signage players spread throughout the city, hundreds in the foyers of apartments and office buildings where people queue for lifts to get to the office every morning. The newspaper also has billboard or digital displays inside the lifts. Typical costs are a few hundred £'s per week including the graphic design costs with adverts running on the 8,000 screens with content repeated 10-12 times an hour. Most of the screens, like those for lifts, are small with a signage player linked back via the internet to the newspapers servers. But they do have kiosk screens and huge multi-screen displays as well. Hotels have dozens and a big variety of displays to welcome guests, advertise events, services and display menus and special deals in the foyer, restaurants, lifts and corridors. Public transport including buses and taxis here often have WiFi connection and digital signage displays. In China the access to digital advertising is easy and low cost, just call the local newspaper ! The cost of advertising is low, equipment costs are low, the coverage is widespread and the displays well positioned for maximum return. To stimulate the digital signage market outside China we've developed an Android solution that reduces equipment and hosting costs, simplifies the purchasing process, and includes a signage player with client app pre-loaded plus three years free CRM hosting. 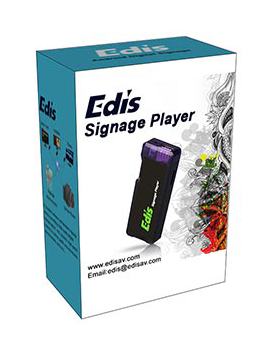 A real out-of-the-box digital signage system. 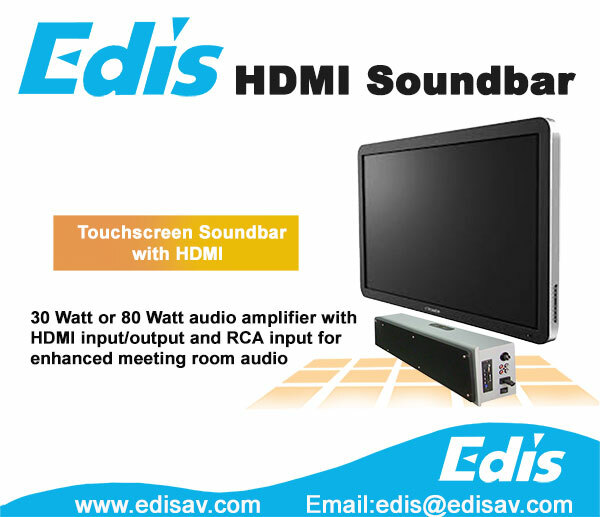 Edis launch a Soundbar with HDMI for Touchscreens for a professional classroom and meeting room sound system. 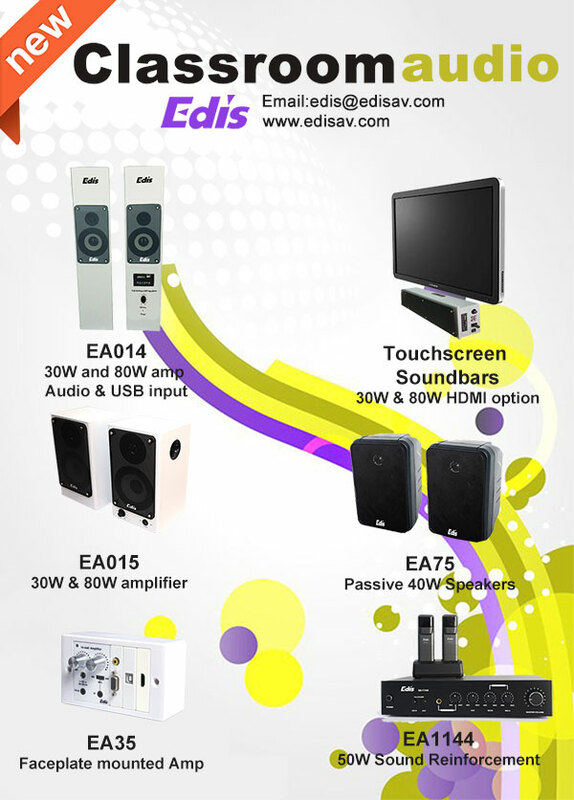 HDMI and RCA inputs with HDMI video output for touchscreen connection.30 Watt or 80 Watt amplifier, with remote control, and options with USB and SD card player.